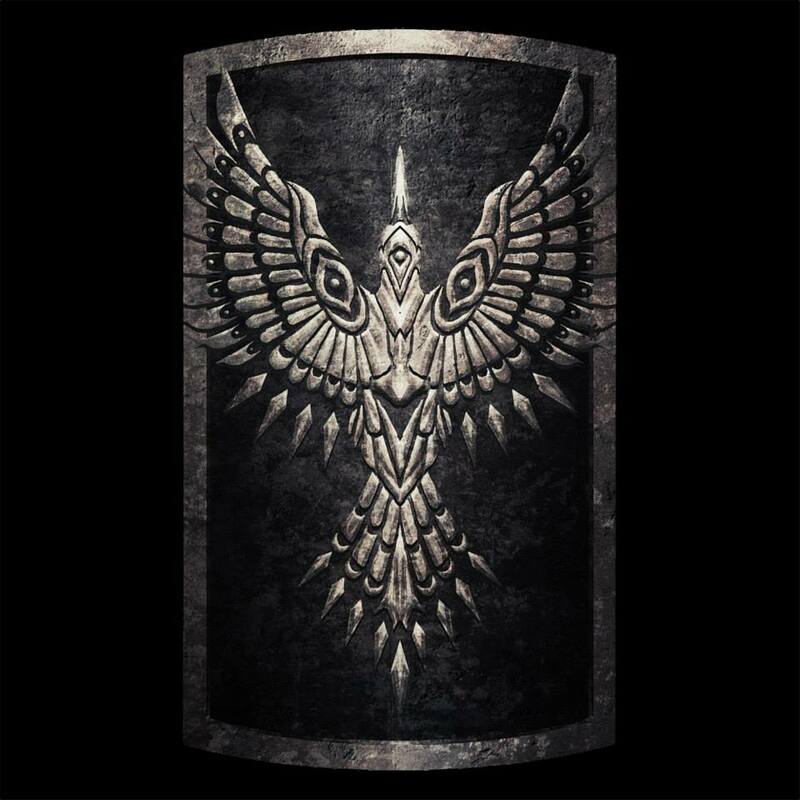 Shield of the rebel Raime. 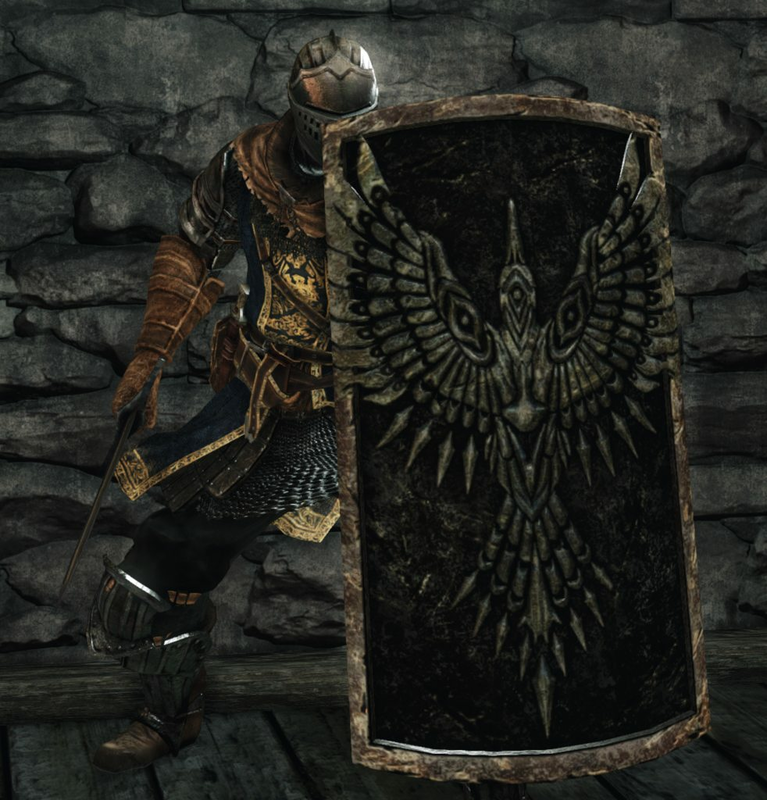 of death, but it was Raime's favorite bird. Forest of Fallen Giants treasure. Behind the door just before the Last Giant's cave, locked with the Iron Key guarded by two Flame Salamanders. You can jump down into the salamander pit from just down the ladder from the Cardinal Tower bonfire. Be sure to equip any falling damage reduction equipment to soften your landing. 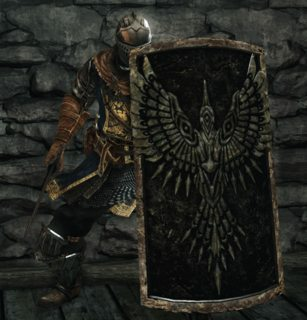 It's also possible to perform a difficult jump from the tunnel with the Fire Longsword. Low physical defense, but sports an unmatched array of resistances against everything else. Infusing with any element will increase that specific element's reduction to 100%, but lowers the rest. 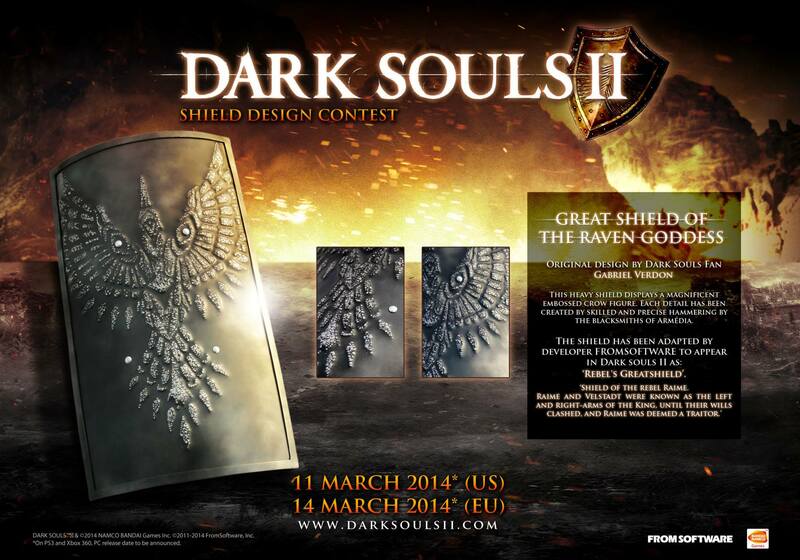 This shield was chosen to be in the game as one of the winners of the Shield Design Contest held by Namco Bandai and FROM Software. 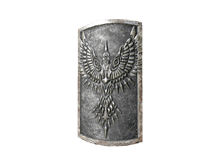 Originally named the Great Shield of the Raven Goddess. Additional image.